BOOST&Co provides eProspects, a performance marketing platform, with a £3M funding facility to help new management acquire a controlling stake in eProspects. 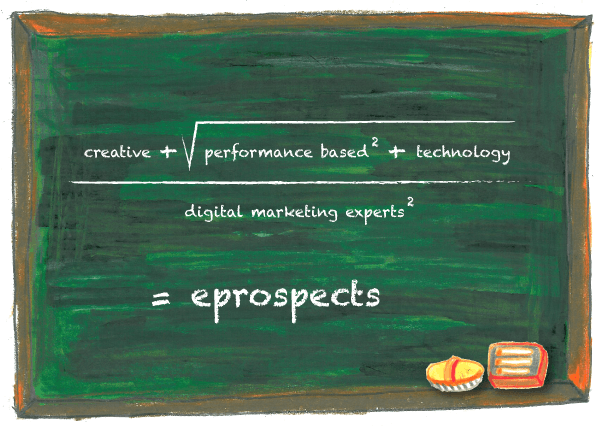 eProspects is a digital performance marketing platform for the consumer finance and insurance industry. It designs and executes online marketing campaigns to reach highly targeted audience for its customers. As part of the transaction, Chris Hong incoming CEO will take a controlling stake in the business.